Nate was sure that he wanted to be a physicist, but during the course of getting his Bachelor’s in Physics, he discovered a love for programming and data science. After graduation, he changed directions and entered the world of data analysis, but has discovered that many of the problem-solving skills from physics and math apply to computers as well. 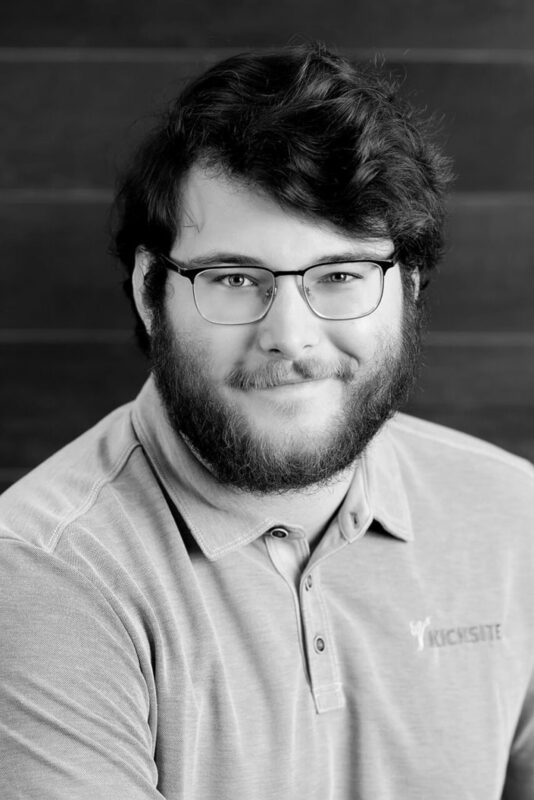 Nate is a data analyst focusing in migrating new customers’ user data from their previous system, using a combination of automation scripts and manual brute force. What’s your secret talent no one knows about? I like doing anagrams in my head. For example, did you know that “talent” can be rearranged to spell “latent,” and “knows about” can be rearranged to spell “OK snow tuba?” You do now. What has been your proudest martial arts moment? Finishing my first kata in front of my karate instructor in college.